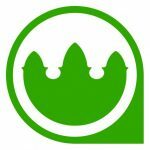 Welcome to January’s edition of our monthly events roundup. 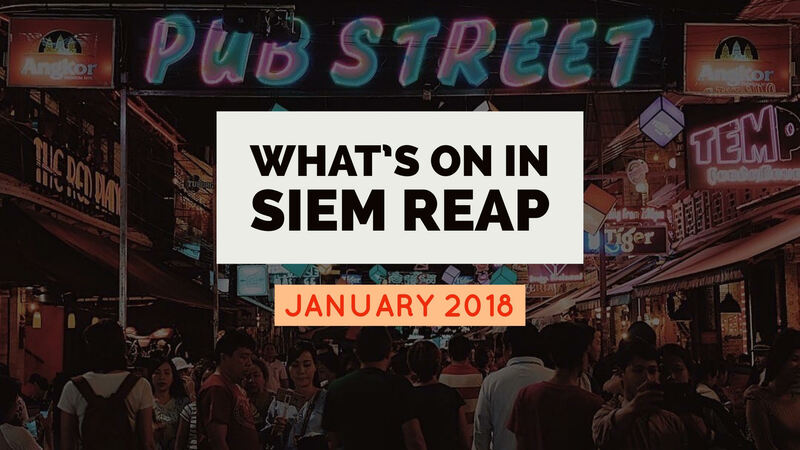 Each month, we feature the latest and best Siem Reap events in our magazine. So check back regularly or subscribe to our Facebook page to get the latest updates about upcoming events in town! Monday January 1st – International New Year’s Day: Although the Khmer New Year is celebrated more widely (in April), Siem Reap still begins 2018 with International New Year’s Day as an official public holiday. Have you made your resolutions yet? Sunday January 7nd – Victory Day: Cambodia commemorates the end of the Khmer Rouge regime, which took place on this day in 1979. 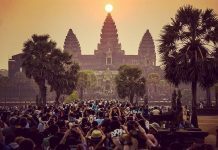 Wednesday January 31st – Meak Bochea: An important religious festival, observed on the full moon in the third calendar month of the Khmer calendar, to commemorate the final sermon given by Buddha. View candid photographs of dancers taken by Grafton backstage at a classical dance performance in Cambodia, 44 years ago, during the Civil War. 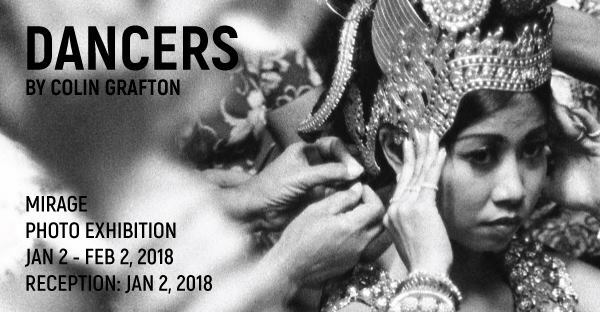 Witness the dancers’ stories of hardship and perseverance depicted in Grafton’s images at the opening reception of this month-long exhibition, which runs until February 2nd. 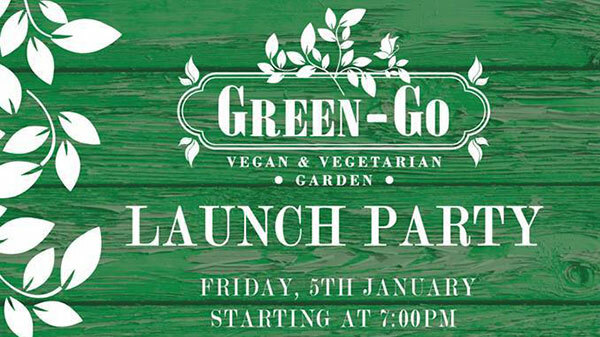 Green-Go Garden, Siem Reap’s new vegetarian/vegan restaurant, can’t wait to welcome you to its opening party with a free welcome Prosecco. Sample their vegan taster menu, served all night, while you enjoy the natural garden environment, live music and a DJ. Green-Go Garden’s Mediterranean platters, organic coffee and ice cream are also on the menu. We can’t wait to try their craft beers! Join the Brooklyn-based artist at the opening reception of her collection of reflective and powerful new paintings. The works examine the similarities and differences between Southeast Asian and Western cultures. 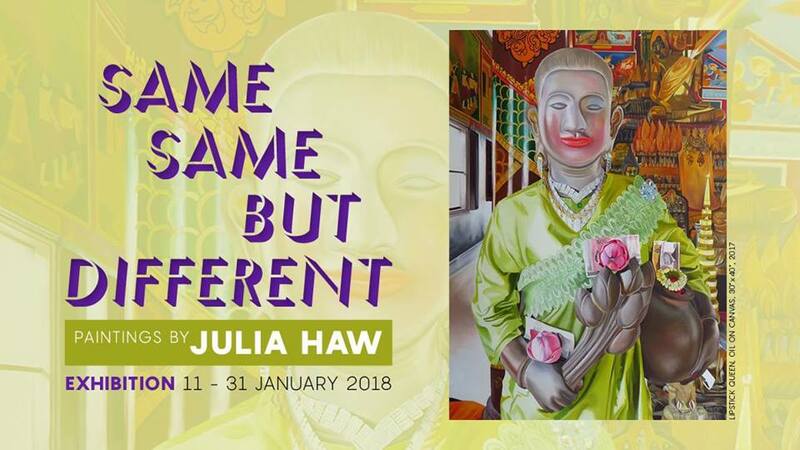 See Julia’s collection at this venue until January 31. 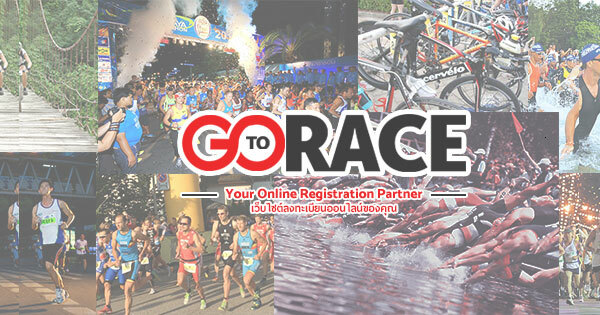 Register online before January 9 to enter the third edition of this thrilling 128km race (with 6 courses of varying distances offered) in the spectacular surroundings of the Angkor Wat archaeological site. Ultra Trail d’Angkor takes racers through the temple complex, villages, rice fields and forest – challenge yourself, or encourage your friends and colleagues to race with you. Which category will you choose? 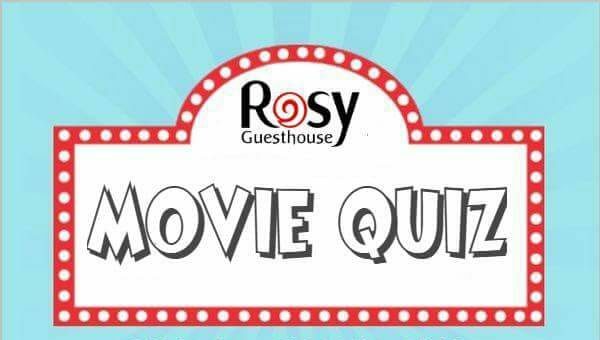 Join host Stephen McMurray at Rosy for their first ever movie-themed pub quiz! Book a table for yourself and your friends, or join a team on the night. Money raised goes to Rural Schools Village Project (R.S.V.P). 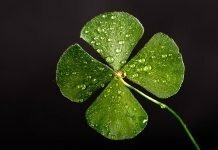 You might be lucky and win a raffle prize, too. With guided and silent meditations, light yoga, group creative activities and sound healing, Navutu Dreams Resort tempts you all to join this community gathering. 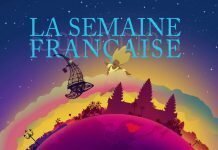 Bring your friends and family, and relax your mind and body. 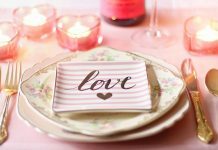 Don’t forget to sign up using their Facebook events page, email reservations@navutudreeams.com or call 063 964 864. Cost: Free admission, but donations towards Boeung Peariang Siem Reap Bird Sanctuary are welcomed! What’s the deal? The New Cambodian Artists invite you to experience ‘Apsara Fusion’ – contemporary dance performances celebrating female empowerment. Feel free to let us know, so that we can consider including it in this or the upcoming article for February 2018. Get in touch through the contact form or send us a PM on our Facebook page.